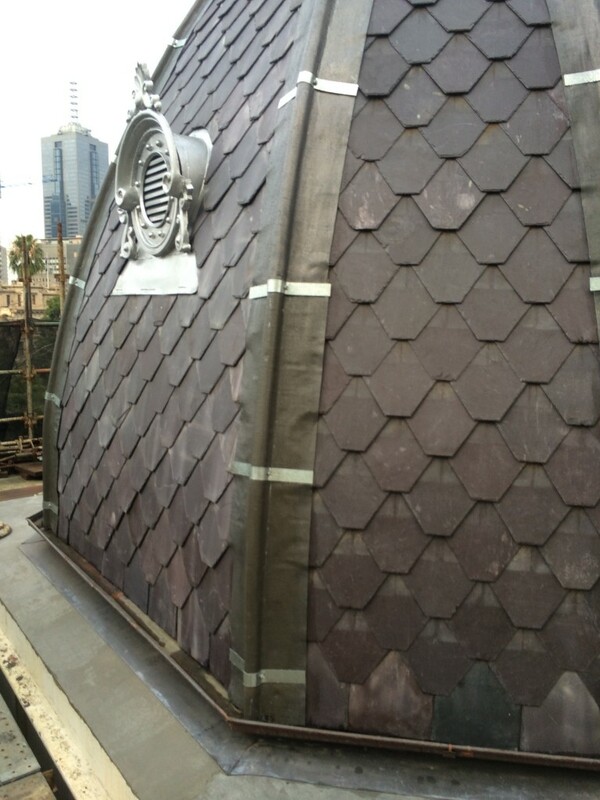 Do you need the services of a small dedicated team of slate roof experts in Melbourne or country Victoria? My team and I have been servicing architects, homeowners and builders for many decades all around country Victoria and suburban Melbourne. My personal experience goes way back to 1978 when I first set foot on a slate roof to do an initial inspection with my trade school teacher Peter Craig. Eventually he was to become my slate roofing mentor and good friend. It was on this first slate roof that I was to become aware that old slate roofs should be restored, replaced or repaired by experts only. There were many patch up jobs done over the years that were unsatisfactory and had still been leaking slightly causing much timber rot to rafters and lining boards … all of which now needed replacing and rebuilding. These poor repairs and mini restorations had added greatly to the deterioration of one of Melbourne’s grandest and historical Victorian era mansions. We were to carry out a full slate roof restoration on this mansion with our architects brief to keep it ” looking as original as possible” whilst performing like a new slate roof . 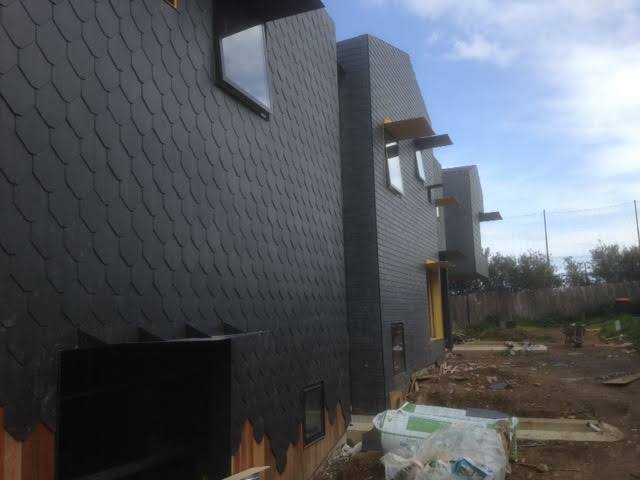 To do this work we first had to source the exact identical slate that was on this heritage listed property. My mentor identified these slates as being Welsh ” Bangor blues ” with a fish tail pattern through the middle made up of two outer courses of ” Westmoreland ” green slate and the center course purple “Penryhn” slate. A very beautiful pattern. 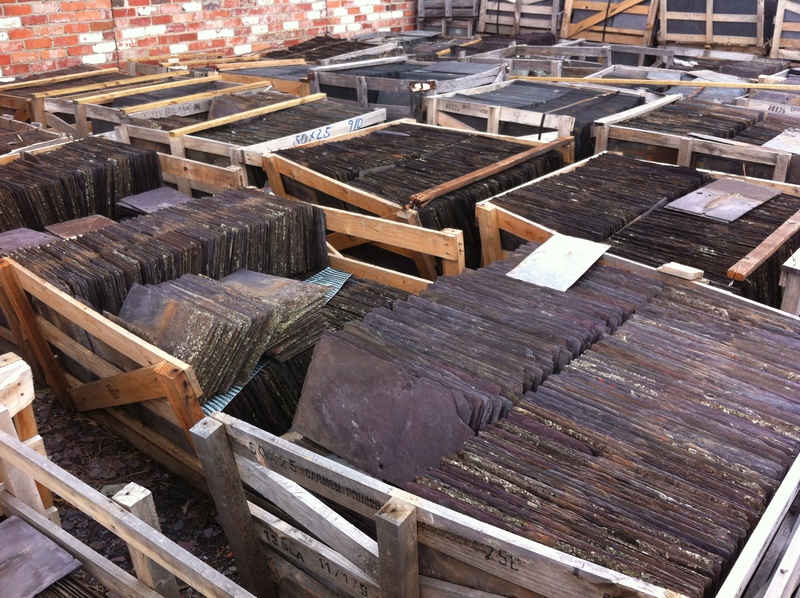 Without his vast knowledge of slate types and sizes learned overseas, it would have been very difficult for the average roofer to identify these slates let alone know where to source salvaged ones from. 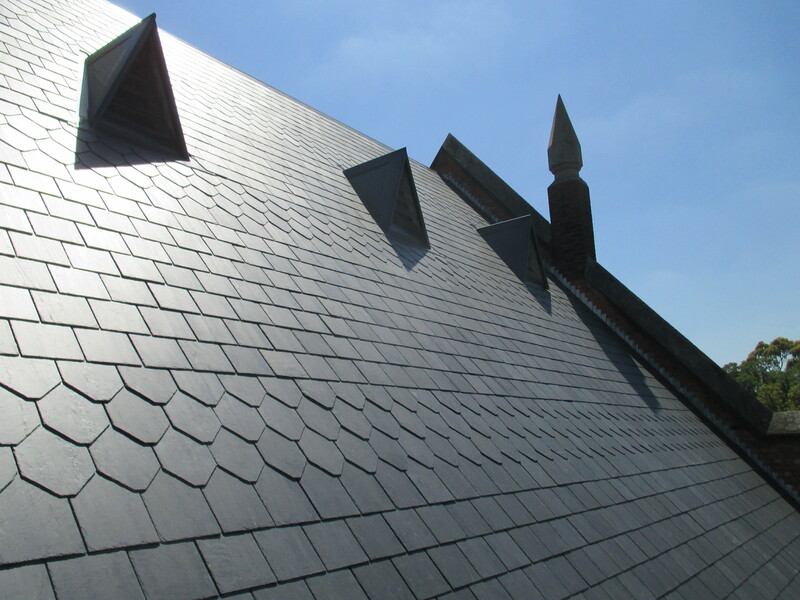 We sourced and installed the correct slate keeping the beautiful pattern intact and on completion it would be very difficult for anyone other than an expert to even know the roof was touched at all. My mentors experience went back to all types of slate roof installations and repairs in Scotland prior to 1940 and eventually London after the second world war. London city needed much rebuilding and repair including slate roofing of all types. Peters’ experience gained during this unique and difficult era was second to none and would serve him well up to his retirement in 1986. He knew and told me about many different styles of slate roofing he had done during his time in London after the war, much of which is never seen in Australia. A career lasting some 48 years including a stint as a trade school teacher for a short period which is where I met and became his friend. I’ve been involved in slate roofing myself now for 39 years. 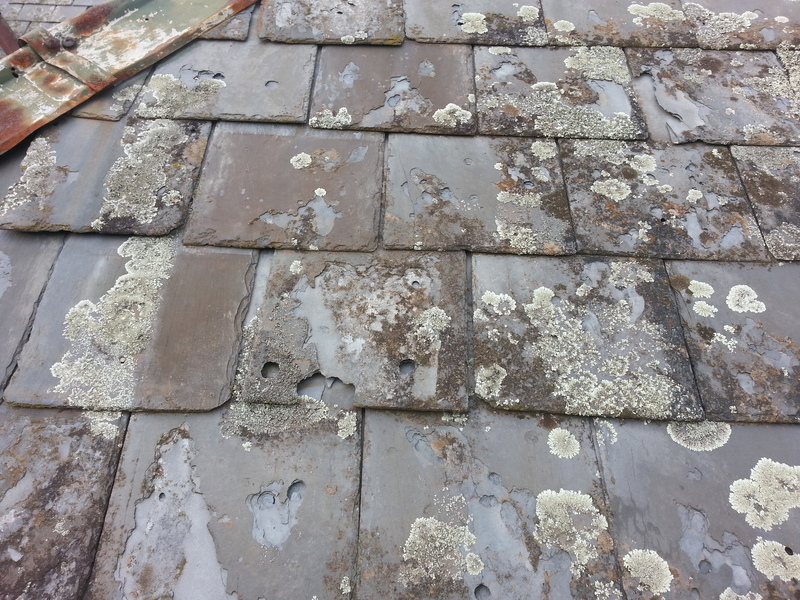 My eight years working with Peter roof slating was very educational and in my eyes he was a true slate roof expert. 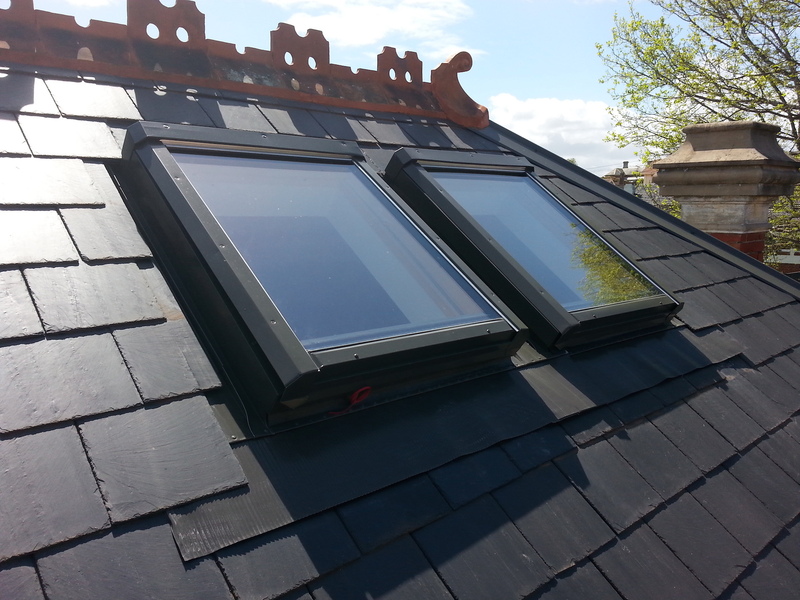 Do you need the services of slate roof experts today? 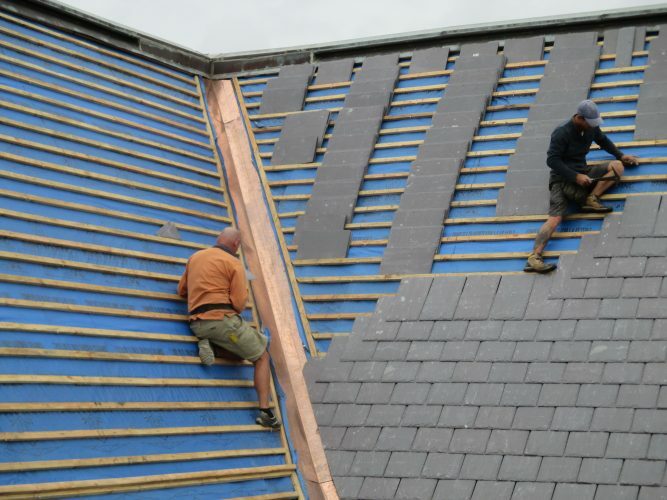 These days our small dedicated team is available for any type of big or small slate roof projects.